In a match in which Chelsea needed nothing but a win last night, Antonio Conte decided to rest the likes of Victor Moses, Eden Hazard, Giroud and other key players. Giving Morata, Willian, Pedro, and Zappacoasta a chance. 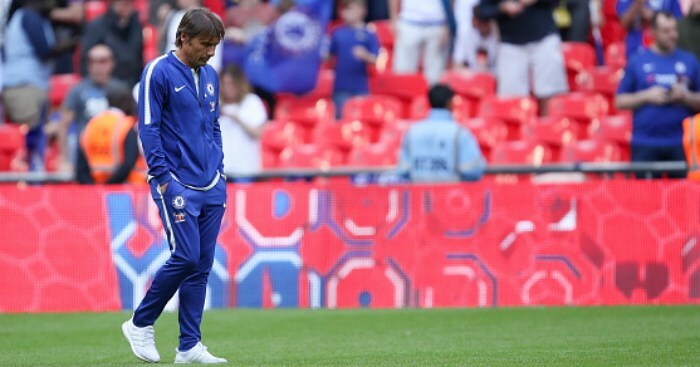 The match ended in a draw and Conte has now defend his selection. Though Hazard came on in the 59th minute but Chelsea were already down by a goal to nil. Chelsea were able to equalise in the 62nd minute through Marcos Alonso and that was all as they were unable to break Huddersfield defence again and the match ended in a 1-1 draw. Conte also admits Chelsea might struggle to qualify for next season's Champions League. Do you think Chelsea can still qualify for the Champions League?